Reverse geocoding is the process of transforming a (latitude, longitude) coordinate into a (partial) address. 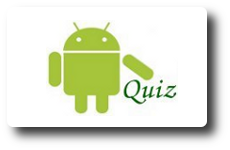 In this article, we will create an Android application which adds a marker on the touched location of the Google Map. 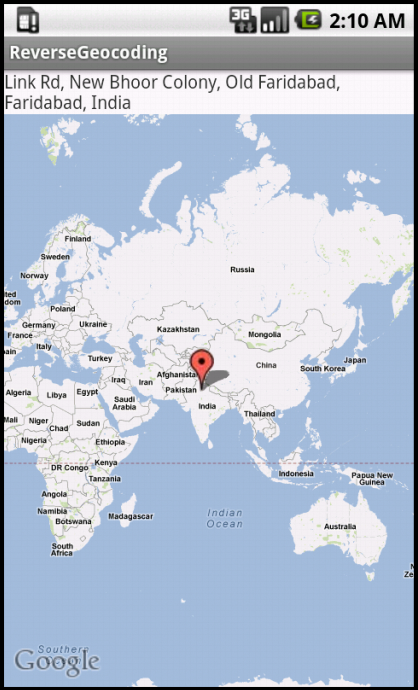 It also displays the address of the touched location in a TextView using reverse Geocoding. 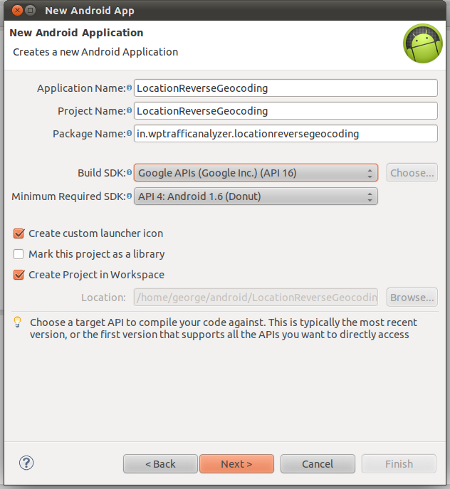 For reverse Geocoding, this application make use Android’s Geocoder API. 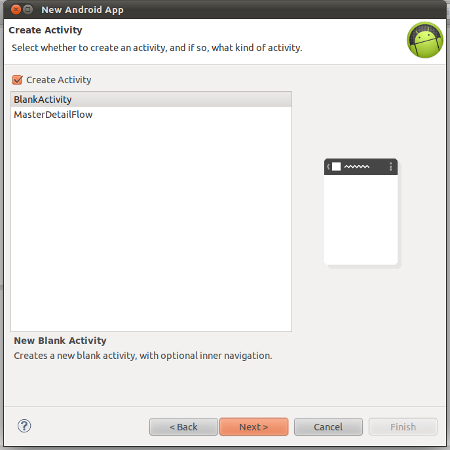 This application is developed in Eclipse ( 4.2.0 ) with ADT plugin (20.0.3 ) and Android SDK ( R20.0.3 ). 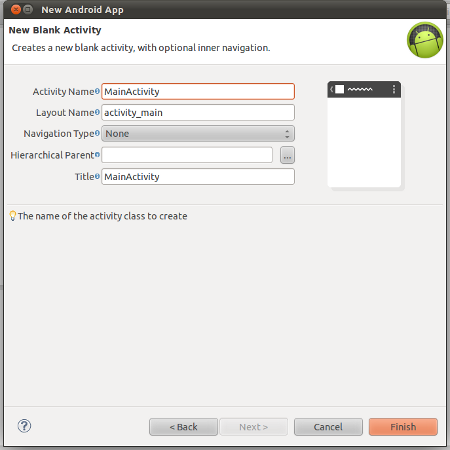 how can be displayed name of state inside that area for the address. ?